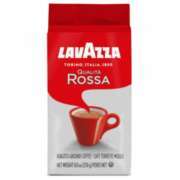 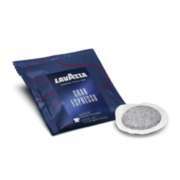 Lavazza's seeds were planted in 1895 when a small grocery store in Northern Italy was purchased for a mere $20. 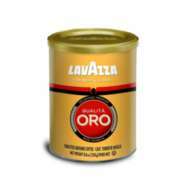 Today, Lavazza is heralded as "Italy's #1 Coffee", and with over 75% of Italy drinking their coffee, it's hard to argue. 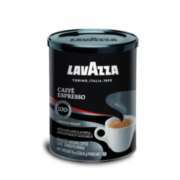 Their lines of whole bean espresso, drip coffee, and espresso pods are shining examples of the company's high-quality reputation & variety. 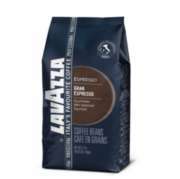 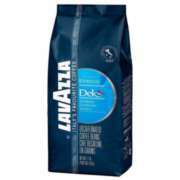 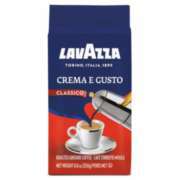 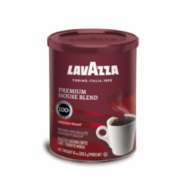 With Brazilian, African, Central American, Arabica, and Asian blends available, everyone can find a Lavazza they enjoy right here at SeriousChai.com!